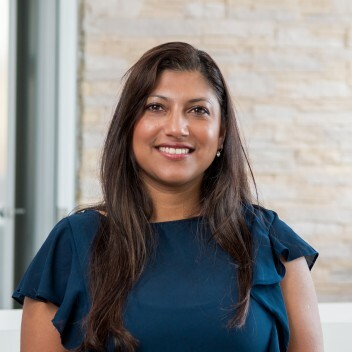 Bhavia completed her Bachelor of Dental Surgery from Otago University in 2001 and worked for Queensland Health in Cairns, Australia before returning to general dentistry in private practice in Auckland. She then went on to complete her Masters in Orthodontics at Otago, graduating with Distinction in 2006 and at the same time gaining the MOrthRCEd qualification with the Royal College of Surgeons Edinburgh. 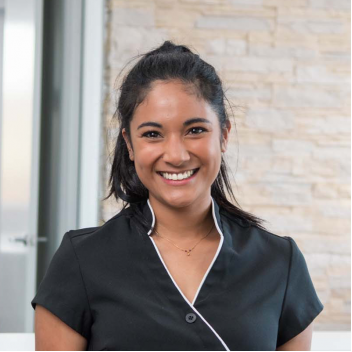 Having spent three years in specialist clinic in Albany, Bhavia set up Pukekohe Orthodontists in 2009, to provide the region with specialist, professional treatment. She has now set up new rooms in Karaka as part of an exciting new building development for provision of better access to service for her patients. Bhavia is currently a registered member of the NZ Association of Orthodontists, NZ Dental Council, and Member of the Royal Australasian College of Dental Surgeons (MRACDS) and Royal College of Surgeons (RCS) Edinburgh. Much of Bhavia’s life outside work revolves around being a mum to her 4 beautiful daughters. Kelsey has been working as an Orthodontic Administrator for the past 7 years. She manages the administration and finances for the practice. 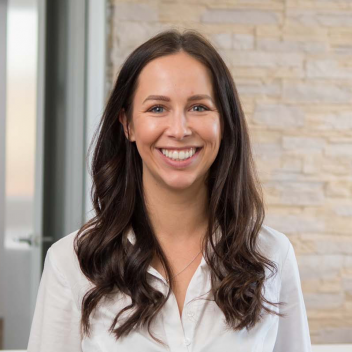 Kelsey’s experience and love for the industry sees her directly involved in providing our patients and their families with the highest quality of service and advice possible. Outside of work Kelsey enjoys spending time with friends and family. 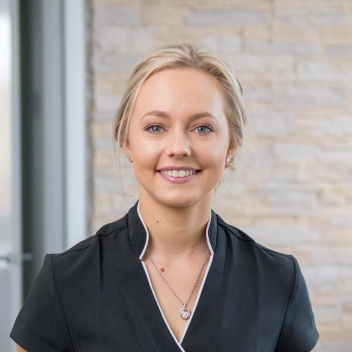 Saskia has recently completed her certificate in Dental Assisting with the NZDA and is currently in training towards becoming a qualified Orthodontic Auxiliary.